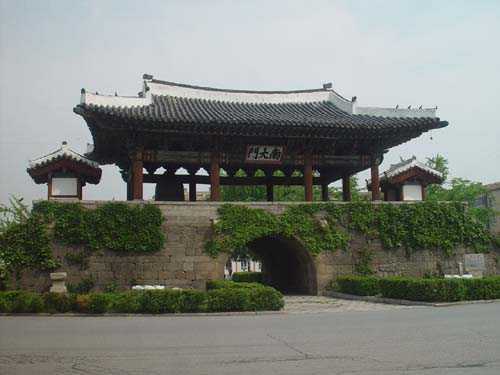 Kaesong City is one of famous tourist destinations in the DPRK. First of all, the city has many scenic spots. 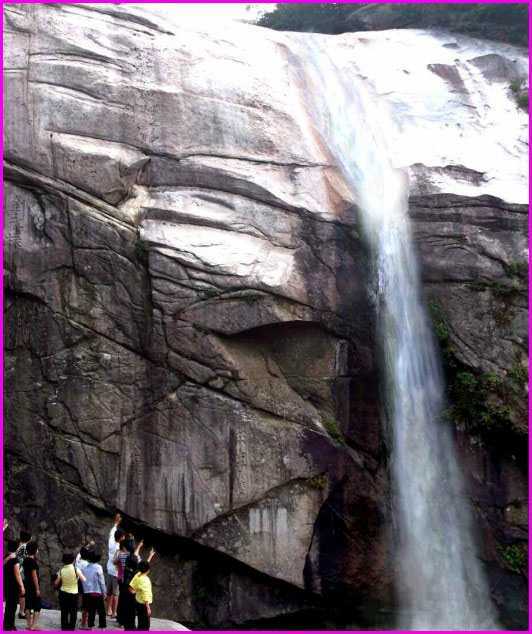 Among them are Pakyon Falls, which constitutes three famous falls in Korea along with Kuryong Falls in Mt. Kumgang and Taesung Falls in Mt. Solak, and Mts. Songak and Janam well-known for their seasonal and peculiar beauties. In the city, there are also over 10 natural monuments like Tavus verticillate-Kaesong, Zelkova tree-Manwoldae and gingko-tree. 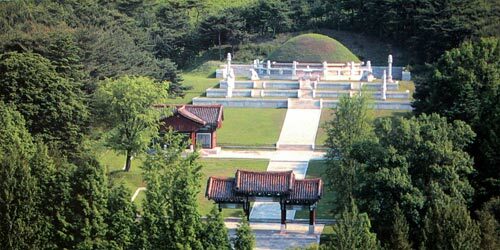 The Kaesong City which had been the capital of Koryo (918-1392) for about 500 years is abundant in social and cultural tourism resources. 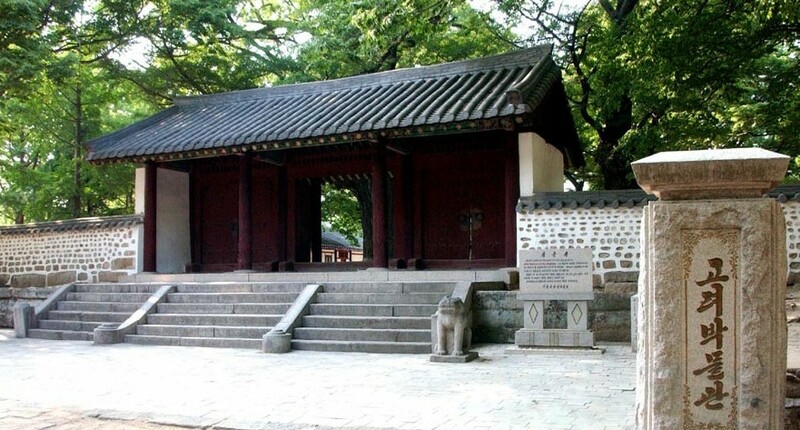 There are more than 10 historical relics, including the mausoleums of kings Wang Kon and Kyonghyo (Kongmin), Nam Gate of Kaesong, Kaesong Walls, Sungyang Confucian Shrine, Sonjuk Bridge, Manwoldae and Phyochung Monuments, all of which were registered as the world cultural heritages. On display at the Koryo Museum of Koryo Songgyungwan University, the world's first university, are precious historical remains like Koryo ceramics, a pride of the Korean nation. And the Kaesong Koryo Insam Processing Factory is making at least 150 kinds of products with insam, a specialty of Korea. Therefore, the Kaesong City has attracted many domestic and foreign tourists from long ago for its rich tourism resources and specialties.